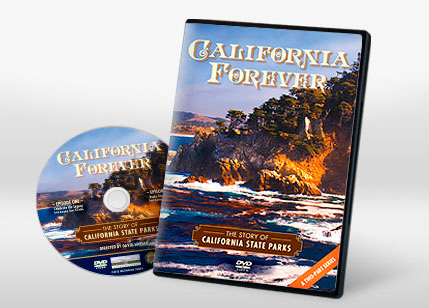 is a documentary series on California State Parks. 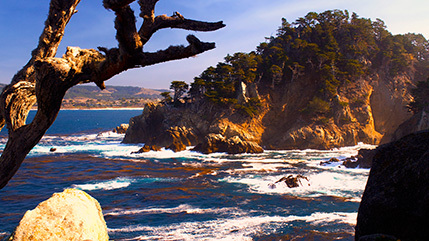 The two one‐hour programs remind viewers of the importance of California’s state parks and their priceless legacy while inspiring their preservation and protection. 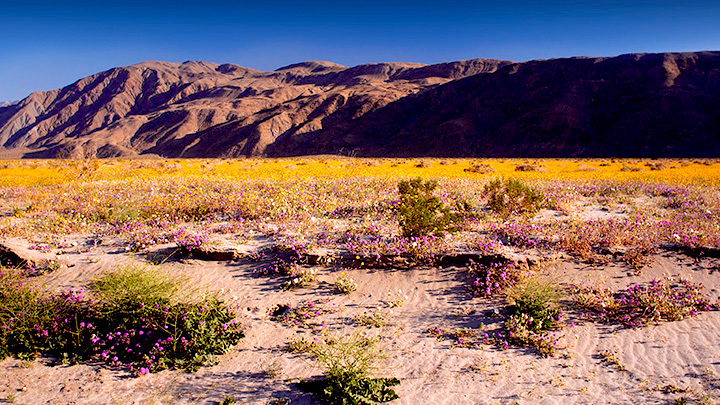 The Story of California’s Magnificent State Parks – 1864 to the Present. Available now on DVD and BluRay disc. 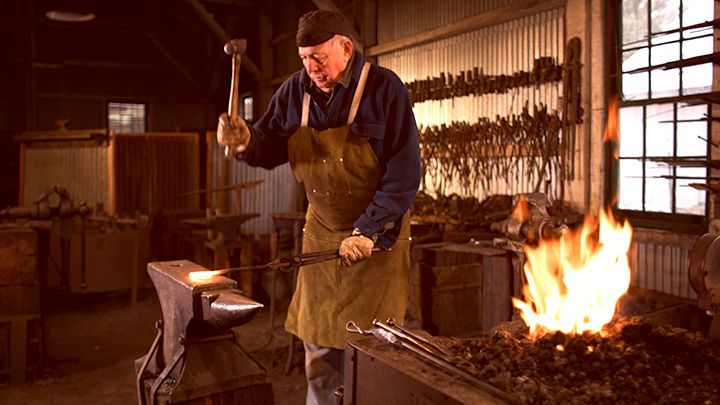 Two Complete Episodes – More than 100 minutes of running time. 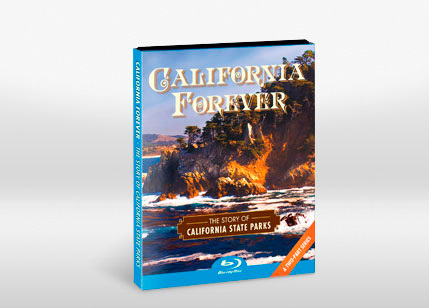 California Forever: The History of California State Parks highlights the discovery and creation of California’s state parks system and honors the individuals and groups whose passion and commitment helped preserve and protect them for future generations. 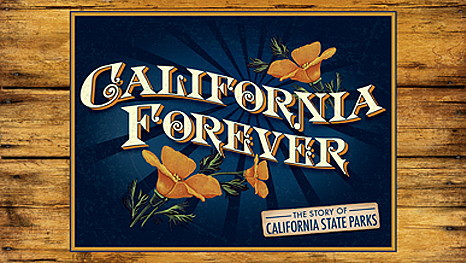 It takes viewers on a scenic, cultural and historical tour of California’s state parks highlighting the people, key events and locales that made California history. 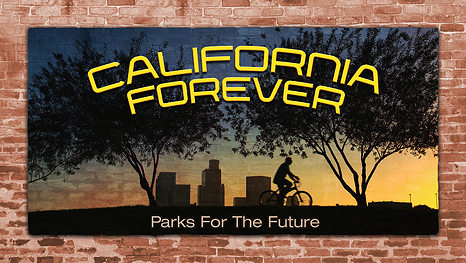 California Forever: Parks for the Future presents the very real challenges that state parks are currently facing. Among these are habitat destruction by overuse; protection of native species at the expense of recreation; reclaiming industrial brown fields to create new parks in dense urban areas; establishing historic sites that commemorate people and events from diverse cultures; and imminent park closures. Written & Directed by Academy Award Nominee, David Vassar. Produced by Sally Kaplan & David Vassar. Monika Rose, High School Teacher, Lodi, CA. Official Selection, Environmental Film Festival Washington D.C.
California State Sales Tax & UPS Shipping.